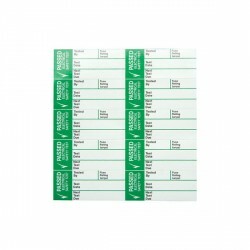 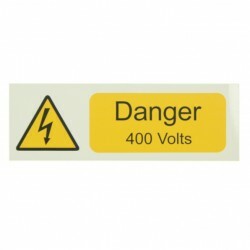 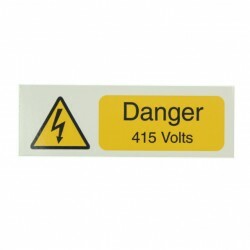 Electrical stickers and self adhesive warning labels at UK Electrical Supplies. 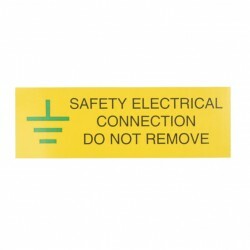 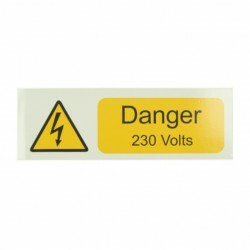 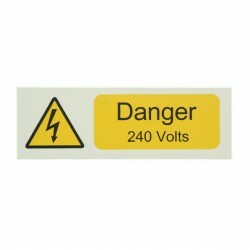 View our selection of safety stickers below in our electrical accessories section. 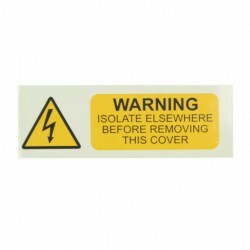 Some stickers are available to buy in multi packs and play and essential part in carrying out a professional and safe job.